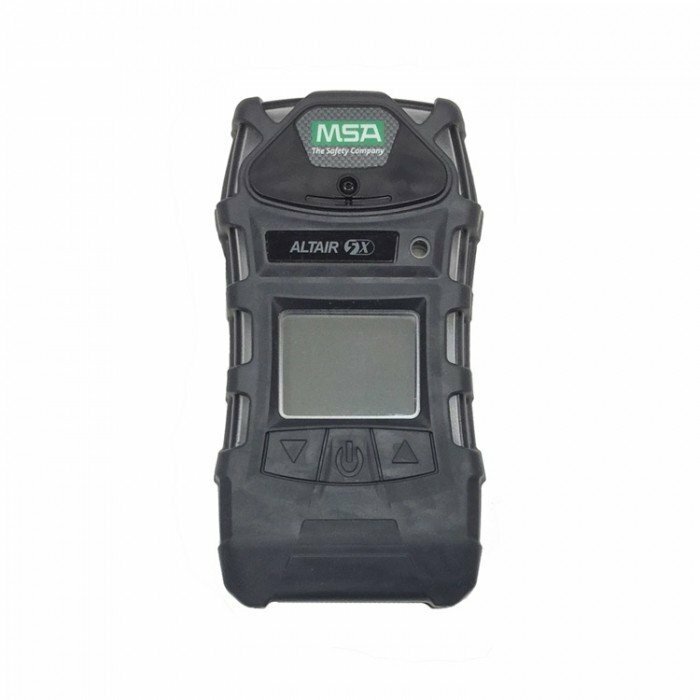 The MSA Altair 5X multi gas detector is ideal for hazardous situations. This particular monitor has a monochrome display. It’s able to monitor combustible gases (LEL – calibrated to pentane), oxygen (O2), sulphur dioxide (SO2), carbon monoxide (CO) and hydrogen sulphide (H2S). It’s possible to configure the Altair 5X with a 0-5% Vol CH4 sensor as an alternative to the standard 0-100% LEL. Please ask for details. 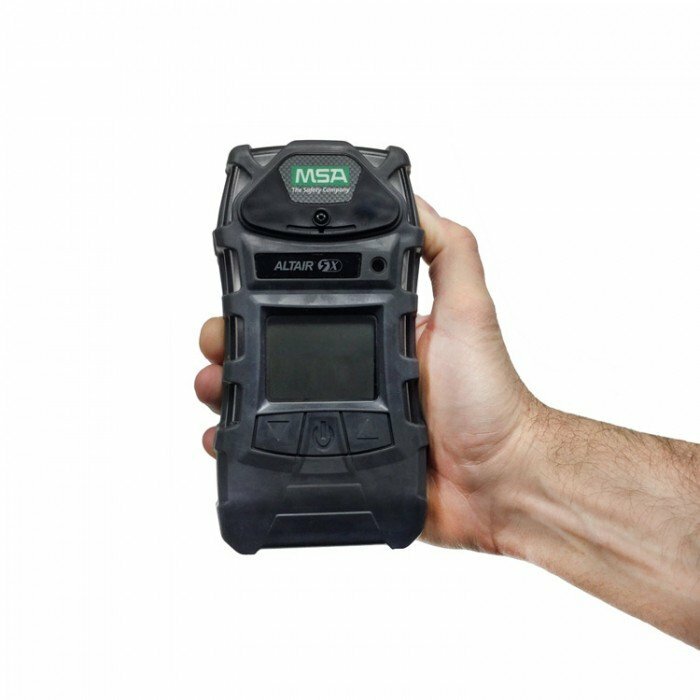 Safety features of the Altair 5X include MotionAlert which activates when a user becomes disabled or motionless and shows others where the user is situated and also InstantAlert allows you to manually alert others to a hazardous situation. The ALTAIR 5X can be configured to your exact requirements. The sensors have response and clear times of less than 15 seconds for the most common configurations, and a bump test can be performed in, again, less than 15 seconds.